A & L Taxis provide a private hire taxi service from your location to any UK airport of your choice. 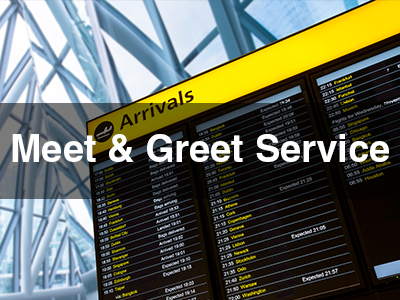 No matter which UK airport, distance or local travel needs, we are the company to get you there safely and on time. 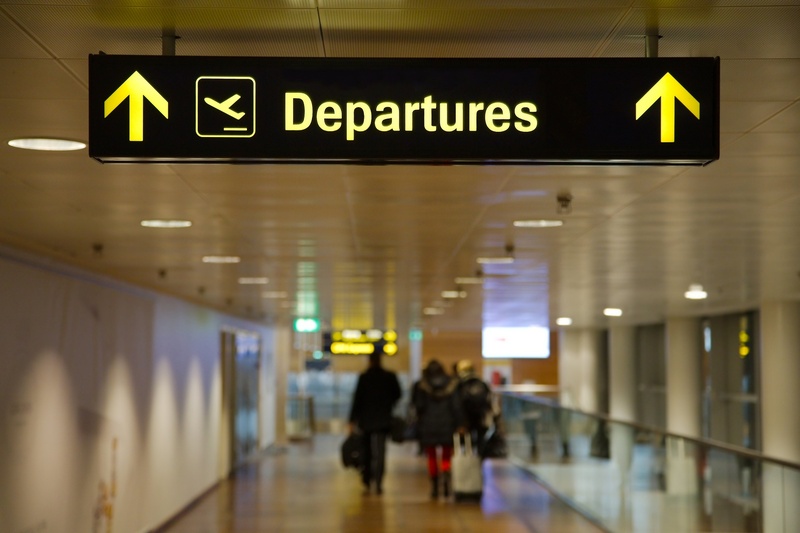 We regularly monitor the flight times of pre-booked airport transfers. If there are any delays then we will inform you and can adjust travel times accordingly. 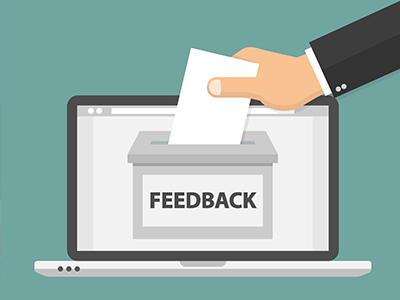 If you require help when carrying your luggage or would like advice on what you can pack in your hand luggage then our well versed and knowledgeable drivers are happy to help. We also provide a courtesy call on the day previous to your transfer (if required). We pride ourselves on our consumer service capabilities and we will do all we can to make the start of your getaway as stress-free as possible. That means we offer an air conditioned taxi structured to the number of people travelling and also in accordance with the luggage demands selected by you. Whether you are travelling for a company purpose or enjoyment, just settle-back and de-stress while we transfer you safely and securely and in comfort to your vacation destination. 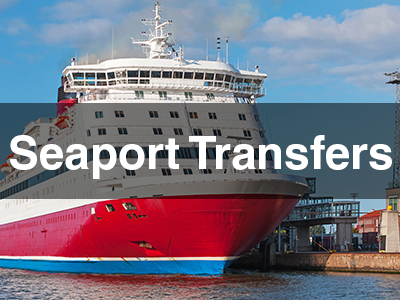 If you have plans to board a ferry or need to get to a seaport then call A & L Taxis today. 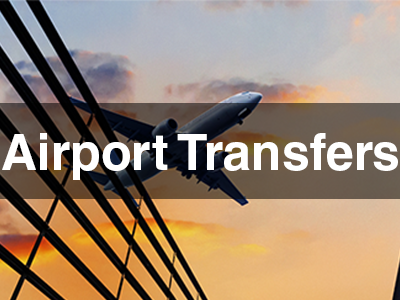 Just like our airport transfers service we can transport you to any UK seaport.